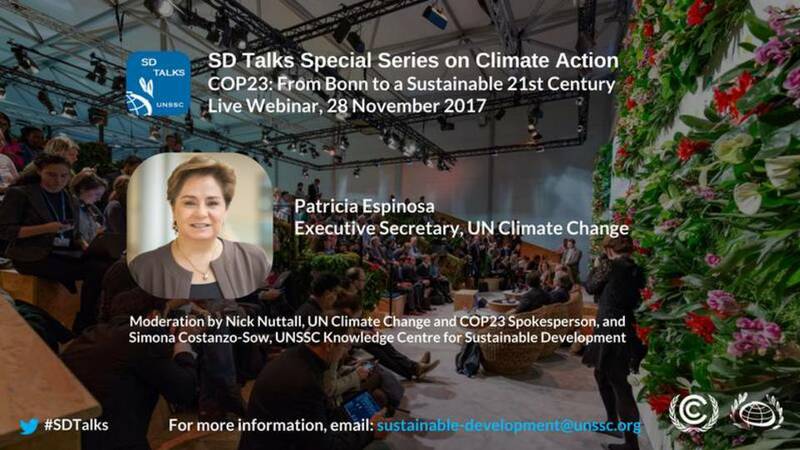 Organised by the UNSSC Knowledge Centre for Sustainable Development in partnership with UN Climate Change, this SD Talks Special Series on Climate Action webinar on the topic 'SD Talks Special Series on Climate Action - COP23: From Bonn to a Sustainable 21st Century' took place on 28 November 2017. The SD Talks Special Series on Climate Action is a webinar series organised by the UNSSC Knowledge Centre for Sustainable Development in partnership with UN Climate Change in the lead up to and during COP23. This webinar series was conceived to set the stage for COP23 which took place in Bonn in November, and to further discussions around climate change and sustainable development. Ambassador of Mexico to Germany since 2012 and from 2001 to 2002, Ms. Espinosa was Minister of Foreign Affairs of Mexico from 2006 to 2012, bringing more than 30 years of experience at highest levels in international relations, specialized in climate change, global governance, sustainable development, gender equality and protection of human rights. As Mexico's representative on multilateral bodies and international organizations in Vienna, Geneva and New York, Ms. Espinosa has been engaged as leader in the global challenge to address climate change and its consequences, notably as Chair of the 16th Conference of the Parties to the UNFCCC leading to the adoption of the Cancun Agreements. 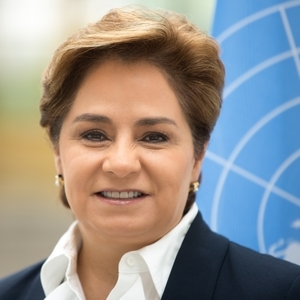 Named by the UN Secretary-General to the High-Level Panel of Eminent Persons on the Post 2015 Development Agenda, she is a tireless supporter of multilateralism as a way to improve conditions for development in all regions of the world, understanding the inextricable link between the aims of the Paris Climate Agreement and the Sustainable Development Goals. Elected Chair of the Third Committee of the UN General Assembly (1996) she played a key role in the process leading to the adoption of the Beijing Platform for Action at the 4th World Conference on Women. Previous Ambassador of Mexico to Austria, Slovakia, Slovenia and UN Organisations in Vienna (2002-2006), she was Chief of Staff to the Undersecretary of Foreign Affairs, Ministry of Foreign Affairs (1989-1991) and responsible for economic issues at the Permanent Mission of Mexico to the UN in Geneva (1982-1988). Born in 1958, she has done postgraduate studies in international law from the Institut Universitaire de Hautes Etudes Internationales in Geneva and holds a degree in international relations from El Colegio de Mexico. 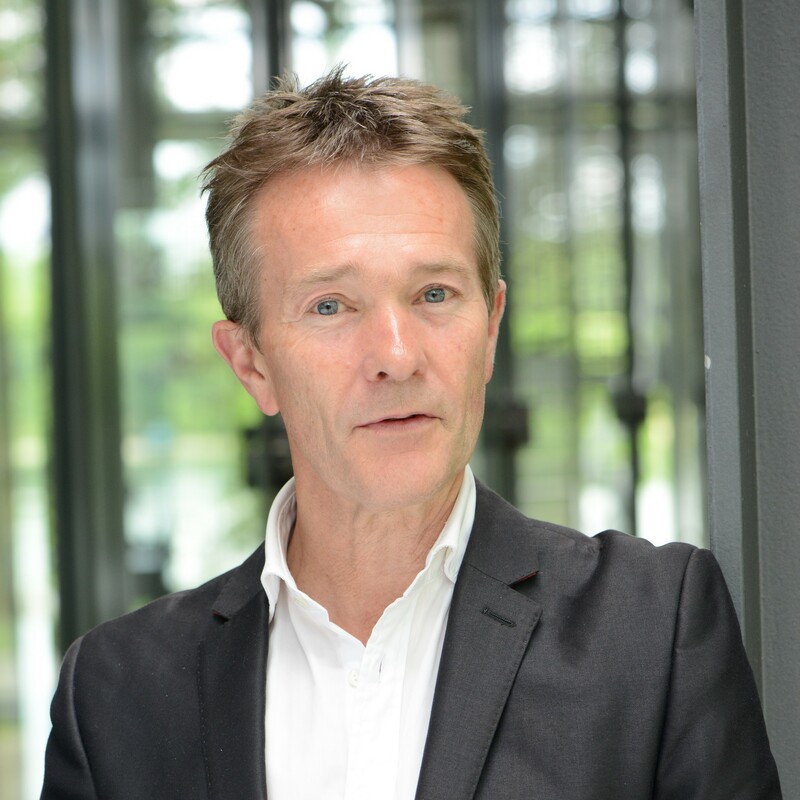 Nick Nuttall is the Head of Communications and Outreach and Spokesperson for UN Climate Change, headquartered in Bonn, Germany. Before joining the United Nations, he was the Environment and Technology correspondent at The Times from 1989, having worked for various other newspapers and magazines. Nick joined the United Nations Environment Programme in 2001. He was, until December 2013, the spokesperson and principal speechwriter for UN Under-Secretary General and UNEP Executive Director, Achim Steiner. During his time at UNEP, Nuttall was responsible for transforming the organization's media profile and, in collaboration with its Executive Director, inspiring several landmark reports including the 2009 Climate Change Science Compendium; the Natural Fix The Role of Ecosystems in Climate Mitigation and the Dead Planet, Living Planet: Biodiversity and Ecosystem Restoration for Sustainable Development. He also spearheaded the communications aimed at popularizing the concepts and ideas behind UNEP's Global Green New Deal/Green Economy Initiative. In January 2014, he joined UN Climate Change. He is responsible for supporting the press and communications of Executive Secretary Patricia Espinosa and across the secretariat's operations.